So you've been 'brushing' up on your Photoshop skills. Literally. 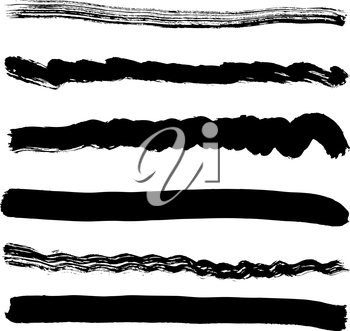 You have mastered the brush tool and familiarized yourself with how they work. Now you'd like to try something new. "A preset brush is a saved brush tip with defined characteristics, such as size, shape and hardness. You can save preset brushes with the characteristics you use often. You can also save tool presets for the Brush tool that you can select from the Tool Preset menu in the options bar. When you change the size, shape or hardness of a preset brush, the change is temporary. The next time you choose that preset, the brush uses its original settings. To make your changes permanent, you need to create a new preset."